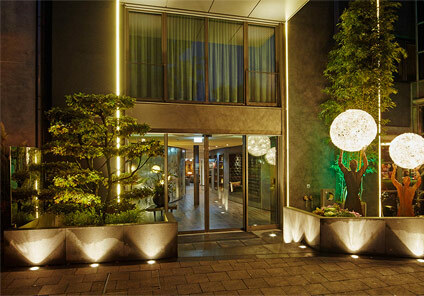 Discover Munich, get sporty, relax or meet with business partners... everything is possible in the 4-star Hotel Europa. 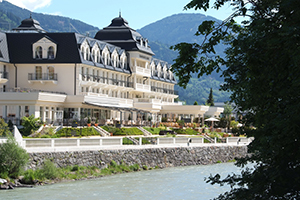 We cordially invite you to come and visit us here at the heart of the state capital of Bavaria, whether as a business traveller or city tourist. 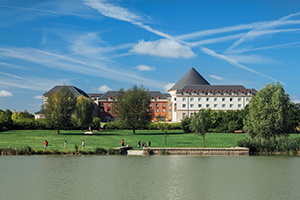 The 4 star hotel was inaugurated in 2013 and is owner run. 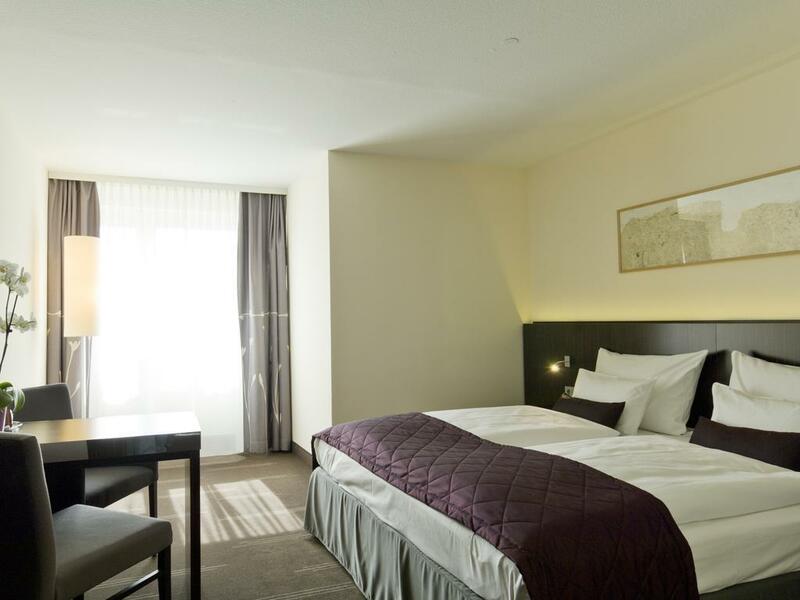 It offers 254 rooms in six categories, providing our guests luxury with style. This is unique on the Viennese hotel market. Service orientation, equipment and a high level of flexibility contribute to the once-in a lifetime experience. The wonderful world of SAVOY Hotel Cologne. Experience an unforgettable stay amid an impressive world of themes and in an extraordinary atmosphere. The rooms and suites are very special. 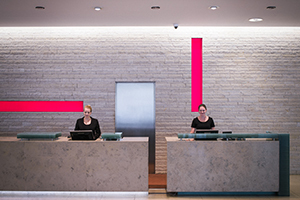 They captivate you with their fascinating living experience and high-quality amenities. 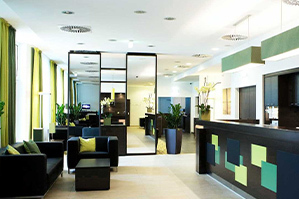 Centrally located and car friendly FULL SERVICE Rainers Hotel, near the central station of Vienna. 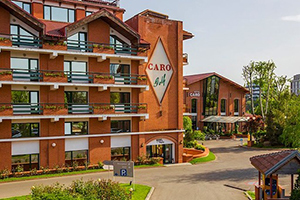 Located in Bucharest, a city bursting with life, Caro is steeped in local history, yet it has a decidedly forward-thinking attitude. It has earned the reputation of being one of the “hippest” hotels in Bucharest, offering a uniquely designed property which perfectly blends the contemporary with the reminders of the past. 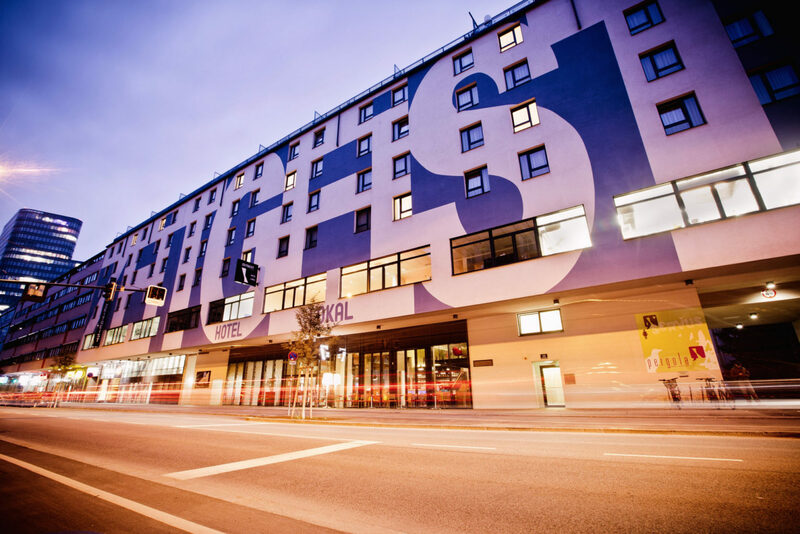 The andel’s by Vienna House Prague stands for design, modern architecture and a warm welcome.Ideally suited for business travellers and holiday makers alike. The historic brick facade of andel’s by Vienna House Lodz is as remarkable as the locatio. 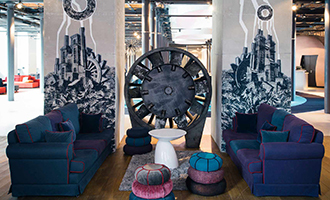 The former weaving factory in which the hotel is housed juxtaposes color and form, design and texture, passion and playfulness. 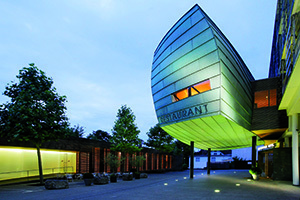 The unusual structure, the deliberate use of high-quality materials and the contemporary art lend Austria’s first architecture hotel its own particular style. The 4-star superior design hotel unites all contrasts of Berlin: design & lifestyle, sophisticated dining & party spot, event location & private retreat. – with modern style, fresh charm and professional simplicity.